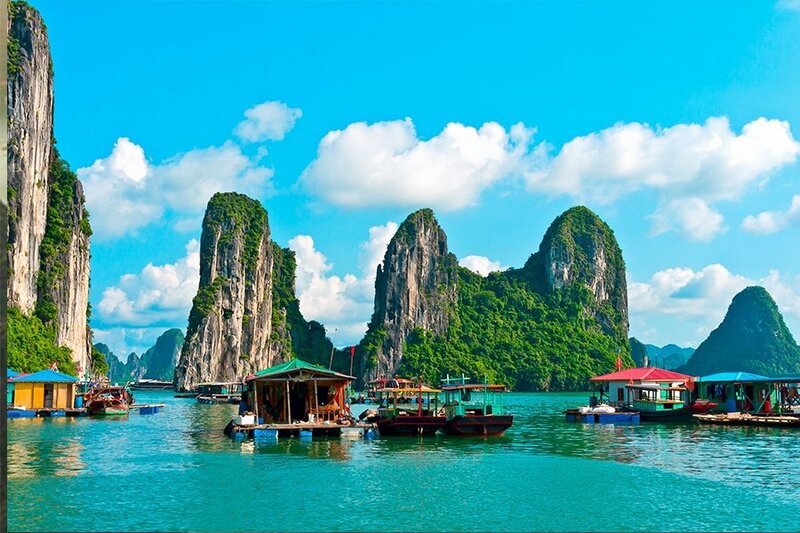 To the East of Hanoi, in the north of Vietnam, lies Halong Bay. A Natural Wonder of the world made up of thousands of limestone islands, topped with luscious rainforests whilst being surrounded by vibrant emerald waters. The top two hottest mountain views are best from Bai Tho and Titop mountain. The trek up may get your heart pumping, but it is for sure worth the sweat when you get to the top! Whether you are on a castaway boat and prefer to enjoy a sunset or fancy diving deep into the clear emerald waters, these views are impossible to beat. Found in the Southwest of Thailand, there is so much more to Koh Tao than just a popular diving destination. 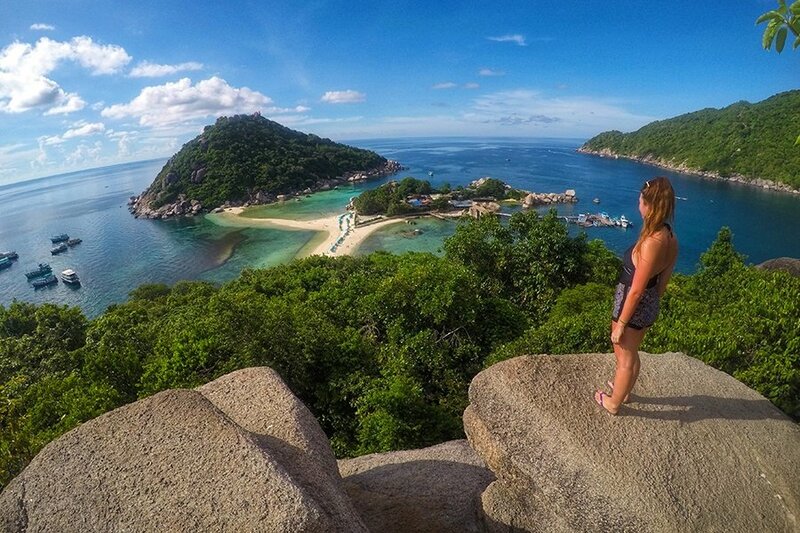 Take a short boat ride to Koh Nang Yuan to soak up the sun on the beach before walking up the mountain to this epic viewpoint. The perfect day trip to view the islands from a bird's eye view. Cambodia is full of breath-taking views. The endless amounts of ancient history and deserted islands makes this country so special. 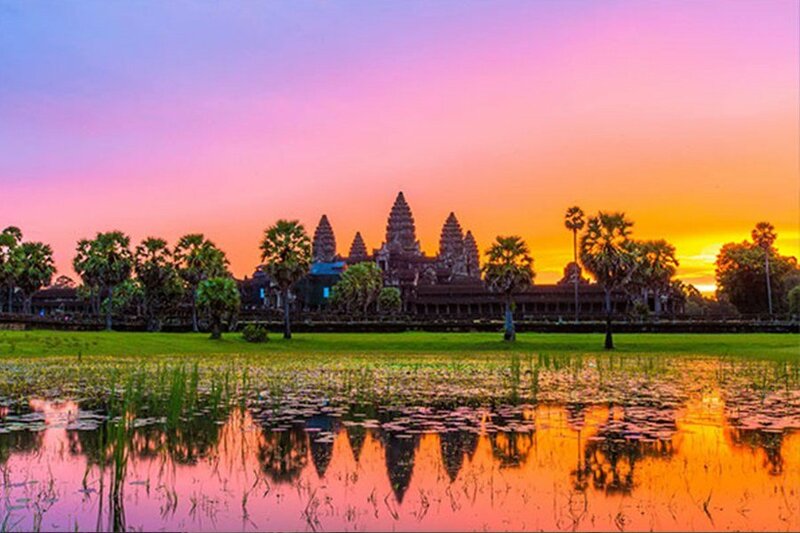 Angkor Wat however has to be one of the top places to capture the perfect postcard picture on your adventure here. Head to the temple for sunrise to witness an array of colours the sun gives off as it rises over the Buddhas. If you are not an early riser then don't worry as the sunset is just as special. Grab an ice cold drink with some Mango and sticky rice to make the experience complete! 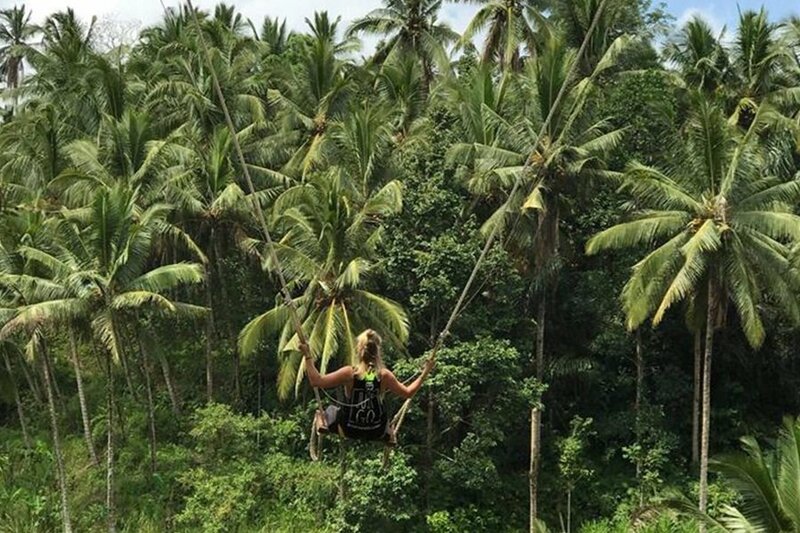 Release your inner Tarzan and swing away on the famous ‘Bali swing’ in Tegalalang, Ubud. The ultimate Instagram photo where you will be surrounded by bright green, glowing jungle trees, with the biggest (and cheesiest) grin on your face. Spend the afternoon strolling amongst the rice terraces, take part in a cooking lesson and make friends with the locals in the Monkey forest. 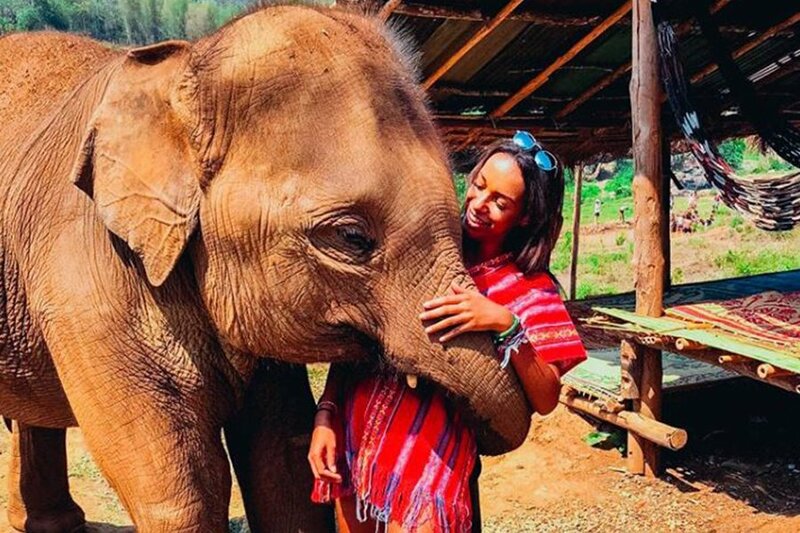 Spend a day bathing elephant’s and test your adrenaline zip lining through the jungle. The North of Thailand is nothing but picturesque views and endless amounts of activities. If you are heading out in November make sure you do not miss the Yi Peng festival where the sky is lit up by lanterns. Magical! 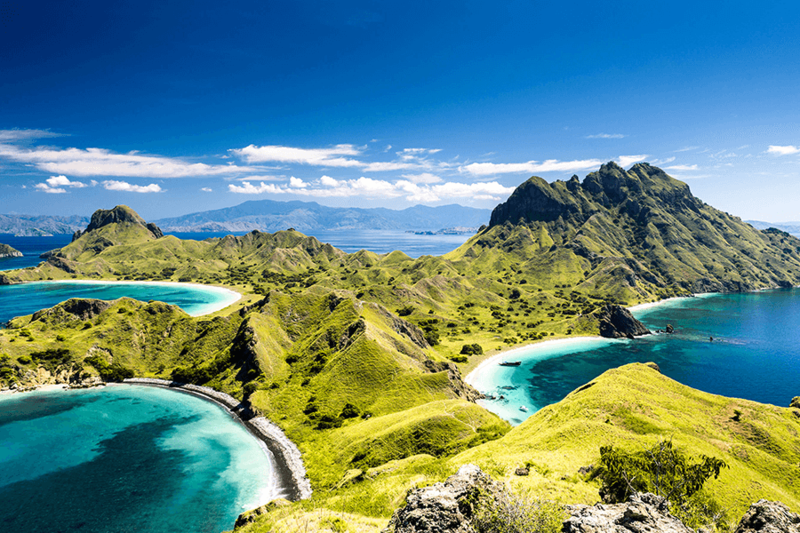 Another one of our top 10 Instagram worthy hotspots is no doubt the Padar viewpoint. A real eye-opener to brighten up your news feed. Head off the beaten track in Indonesia to get a slightly different experience than just your everyday Bali traveller. Satonda Island, Kanawa Island and the pink beach are just a few stunning spots in the surrounding area. An absolute must destination on your bucket list! Hoi An. Nothing but a cute and colourful little town. Take a cycle ride around the cobbled streets and try some local street food sat by the river. Other than being a UNESCO world heritage site and an ancient fishing port, the town is also home to getting your very own tailor-made suit or to have a traditional lantern making class. The perfect destination to unwind and experience the beauty Vietnam has to offer. Imagine waking up to the sound of waves on your own private beach. Koh Rong Samloem is the perfect peaceful getaway to add to your adventure in S.E.A. Nothing but bright blue crystal waters and white sandy beaches that will make your photography here look like you are a professional. 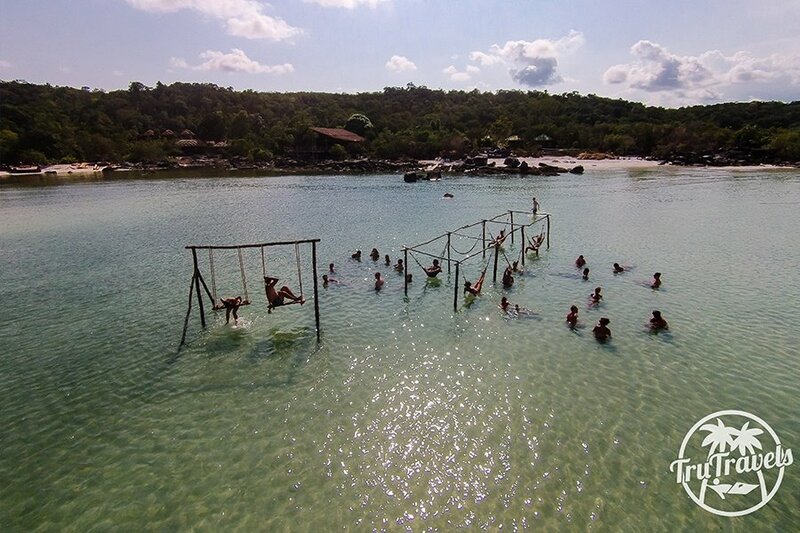 Relax on the swings in the sea and sip on ice cold cocktails while the sun is coming down.... paradise! 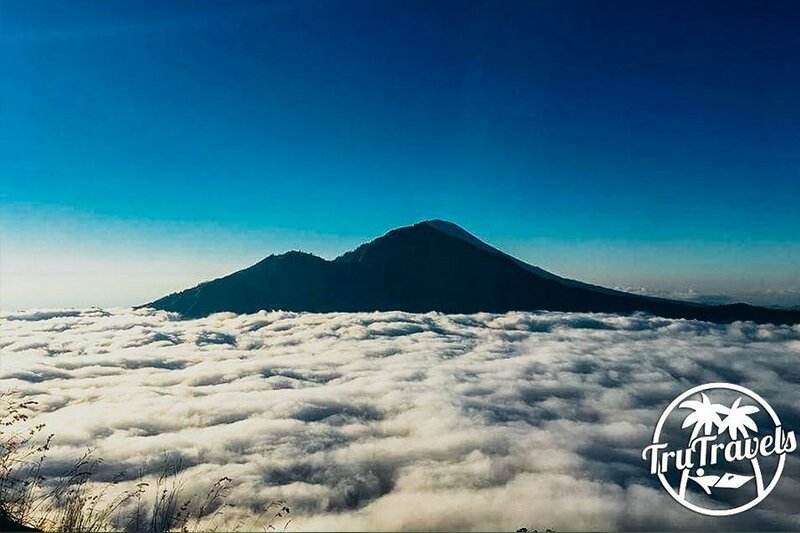 Mount Batur is an active volcano located at the center of two concentric calderas, north-west of Mount Agung on the island of Bali, Indonesia. Get a few hours kip before waking up at 2 am to trek up to the top of the volcano to watch the sunrise over the smoky horizon. The trek is steep but take your time as your morning coffee at the top of the mountain will be unforgettable. For first time canyoners and waterfall lovers, the Kawasan Falls will be just up your street. 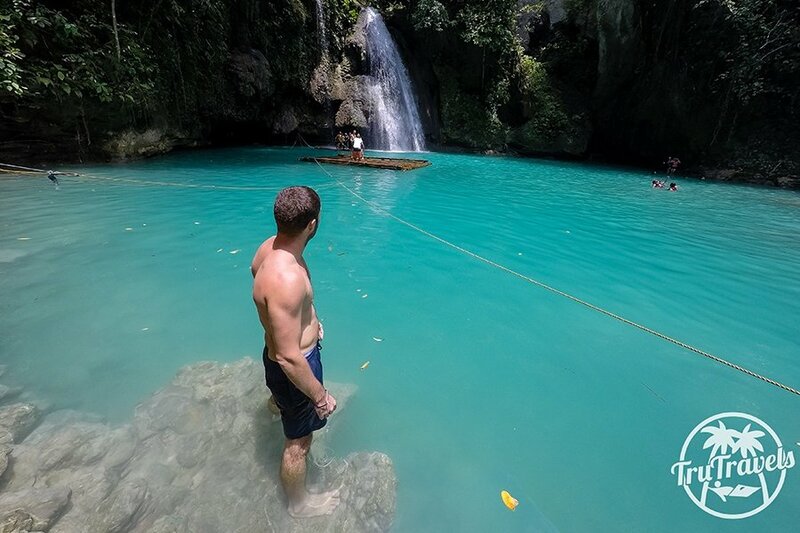 Located in Badian, the falls are home to 3 stunning natural waterfalls, which will be found within a luscious green jungle. At 65 feet tall, canyoneering here is not for the faint-hearted, but if you’ve always wanted to cure your fear of heights, there’s no better way to do it. Grab your GoPro while you capture your dive through the falls! 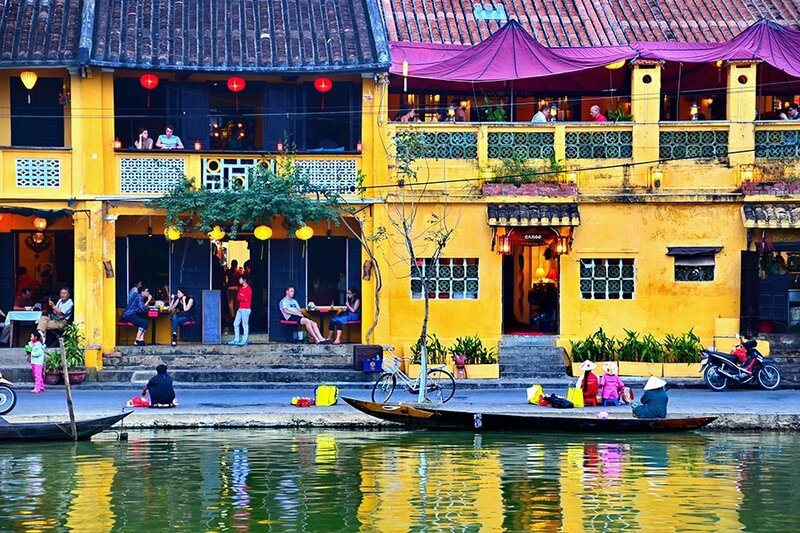 So there you have it, our top 10 Instagram worthy hot spots in South East Asia. Check out our trips here to get yourself in the frame of these epic photos.